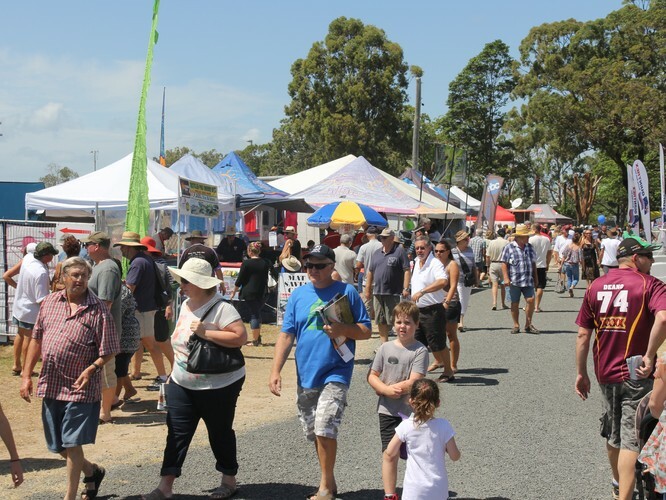 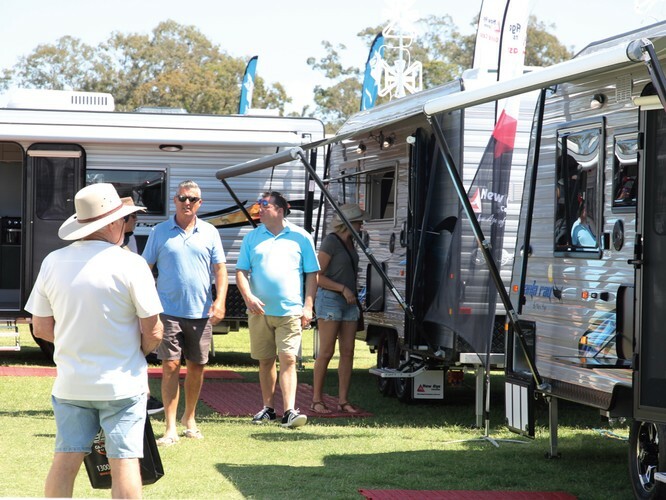 The Newcastle Outdoor Adventure & Motoring Expo is a massive showcase of local and national companies displaying the latest caravans, camper trailers, vehicles and 4x4 accessories. 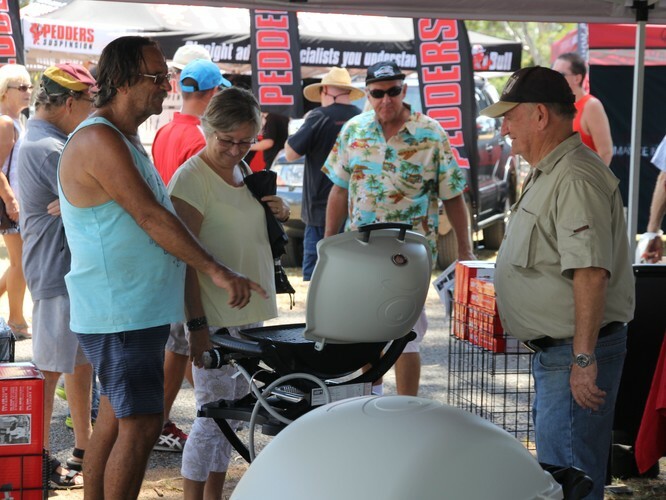 This is your opportunity to view and compare dozens of brands and models in one convenient location. 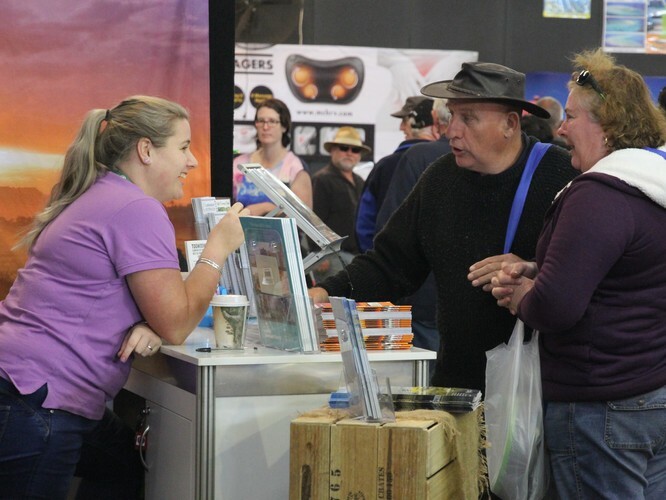 Plus, discover dozens of complimentary services including camping and fishing equipment, insurance services, holiday destinations and more. 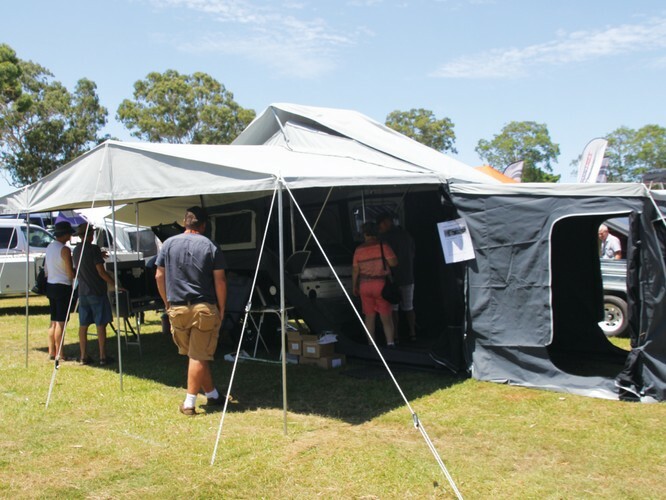 The event has something for the whole family, from jumping castles for the little kids through to luxury vans and 4x4’s for the big kids. 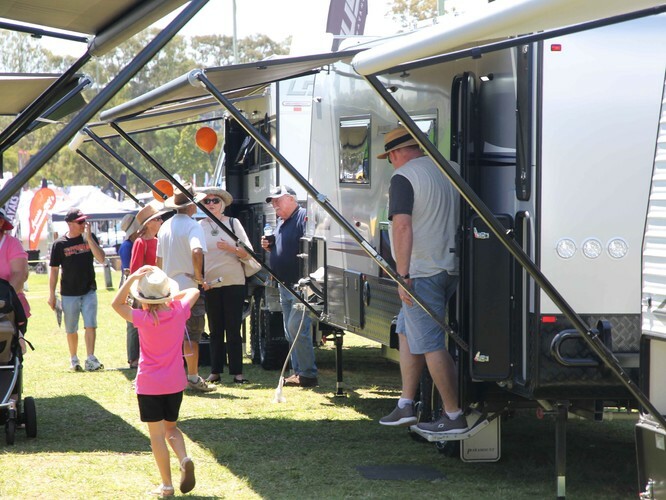 Discover a world of adventure at the 2019 Newcastle Outdoor Adventure & Motoring Expo.